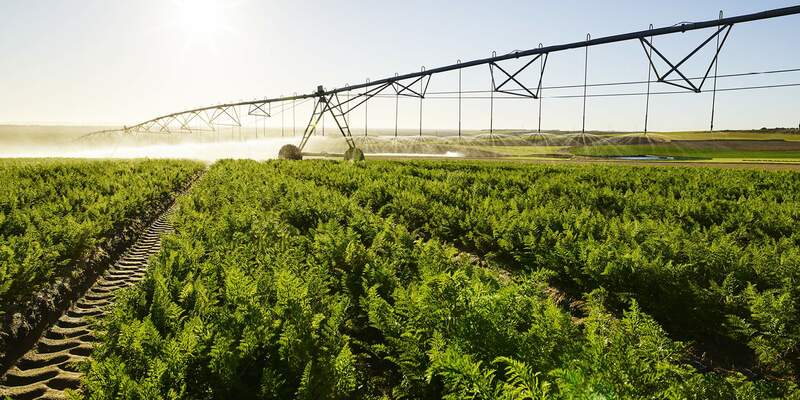 The clean air, water & soils of Western Australia helps us produce premium quality carrots & produce. Since the very beginning, our farms and produce have been founded on our respect for nature and the environment and leading the way with earth-friendly and sustainable farming practices. Everything we do is leading to the same ultimate outcome. To produce the highest quality product, with the longest possible shelf life. This satisfies our customers because it means they always take delivery of the freshest carrots. To achieve this, our farming methods are kept clean, well controlled and with a focus on the best outcome for the environment. We are constantly investing in research and development to constantly improve our products and maintain the best possible sustainability outcomes. We have solar power solutions to produce our own electricity, reduce our impact on the grid and allow us to give back to the system. 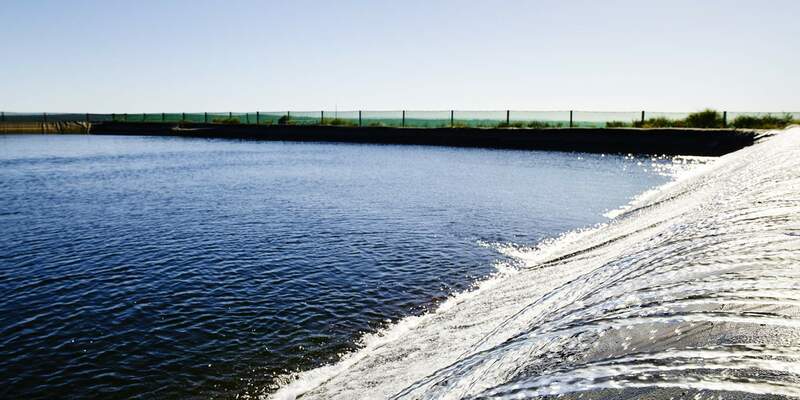 Sun City Farm has its own managed aquifer recharge dams for our irrigation systems, comprising of superficial and artesian aquifers drawing water from over 200 metres below the surface. We carry out ongoing, quarterly water testing, using government laboratories to conduct the tests and verify the quality of our water. We also employ two hydro geologists to make sure the extraction of water from the bores is sustainable. Our fertiliser application methods are safe and well managed and we use only the highest quality fertiliser products, sourced from Germany and Belgium. In our environment, we are lucky with pests and experience very little impact from them which allows us to keep pest control measures to an absolute minimum. Pesticides and their use is an important issue and one that is crucial in maintaining food safety. We take this very seriously indeed and are proud of the practices we implement on our farms. 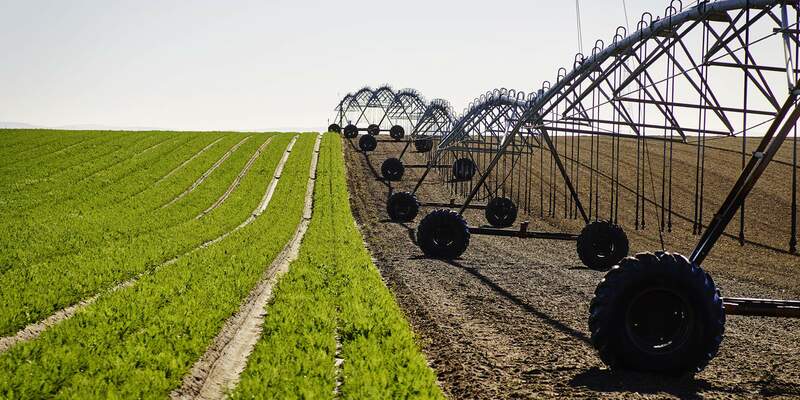 We rotate our primary production crops with legume crops to replenish the soil and prepare it in the best possible way for the next crop of carrots and produce.